The 36-year-old also posted some pictures on Monday of when she and her sister Venus faced off in a Wimbledon final for the first of four times—so far. It would be Serena’s first of seven singles titles at the All England Club. Venus then clapped back with a picture from a match she won, the sisters’ 2000 Wimbledon semifinal. She’d go on to win the tournament both that year and the next. On Tuesday, Serena tweeted about the first time she and Roger Federer were co-champions, in 2003, implying that the result could happen a fourth time this year. She fittingly closed the post with two goat emojis. 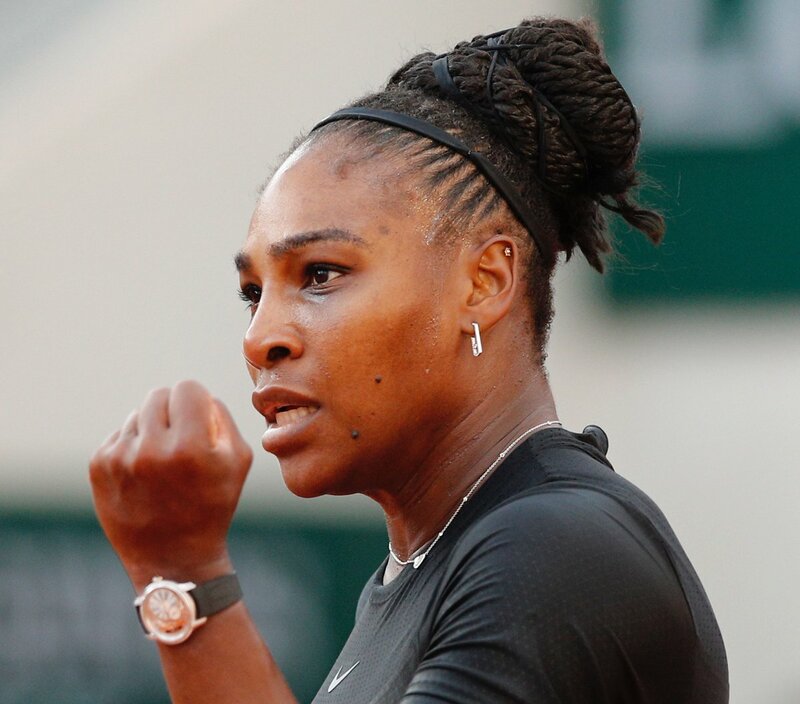 It’s not certain whether Serena, seeded 25th, will get back to those peaks at Wimbledon over the next few weeks, but that doesn’t mean this tournament won’t be special for her. It’s her first time on the grounds with Olympia in tow. The draws for Wimbledon will be made on Friday.